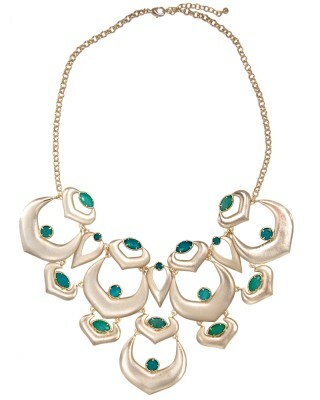 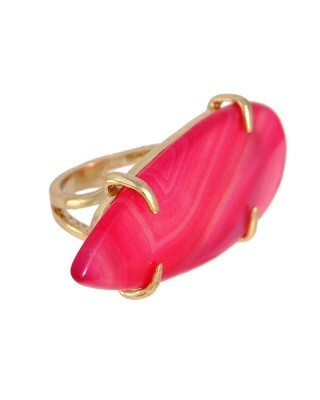 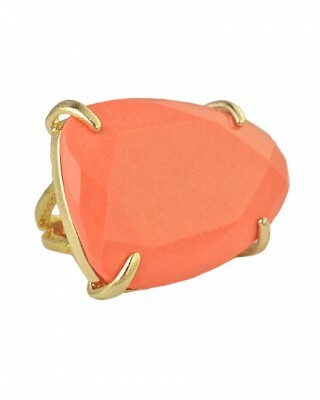 Hot Colors - Jewelry Trends for Spring/Summer! 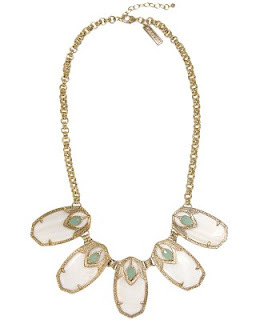 I've been a little MIA lately but I am active on Twitter daily. 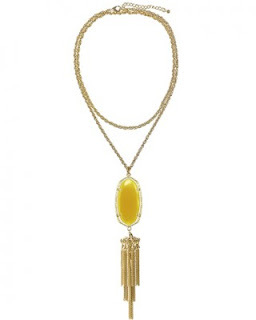 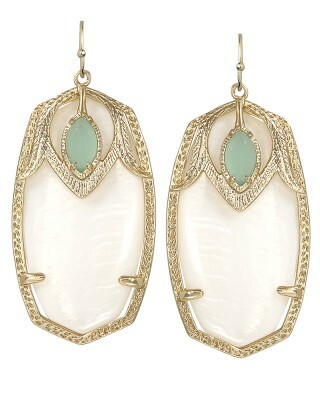 I was looking through my timeline and saw these fabulous pieces from Kendra Scott she is a jewelry fashion designer and her pieces are affordable to all of us. I simply loved what I foudn and wanted to share it with you. Take a look at these colors, just makes me want Spring/Summer 2012 to be here already! 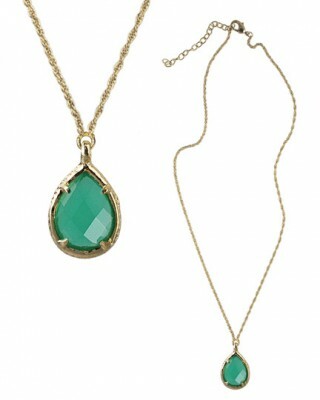 Don't forget to give me your input and let me know what you think about these to-die-for pieces. 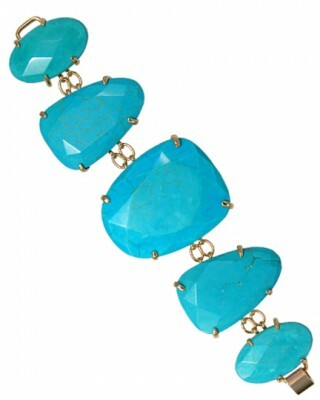 Follow me on Twitter for up to the minute DAILY finds @LolaBlue_EB Tweet Tweet!! 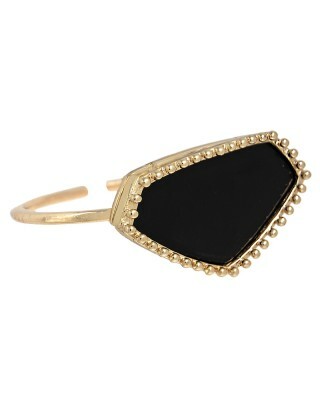 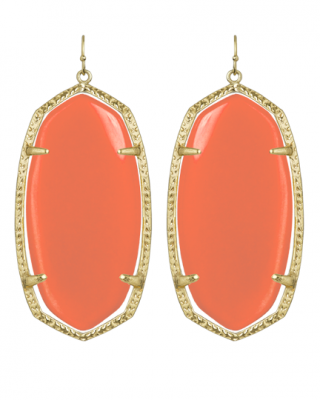 Love Kendra Scott pieces. 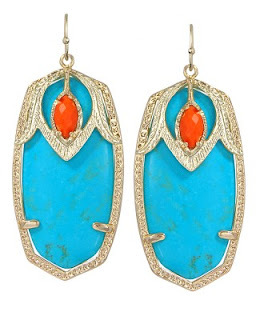 She always has a discount, too, which is nice becuase one of these days I'll have to grab a pair of those stunning earrings.